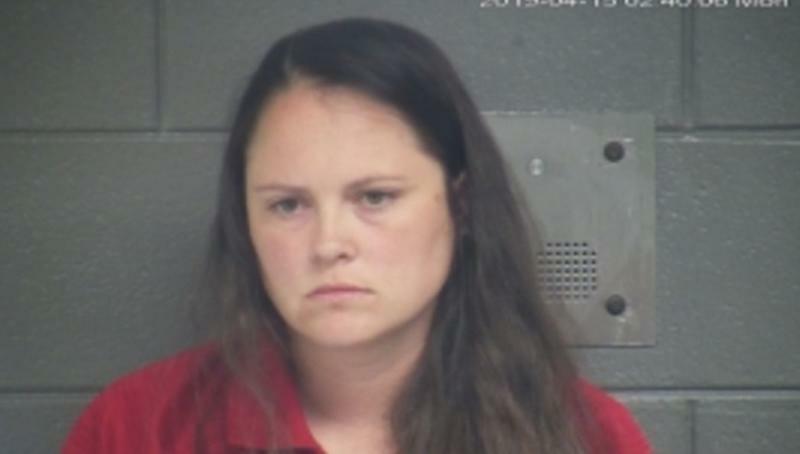 <p class="canvas-atom canvas-text Mb(1.0em) Mb(0)–sm Mt(0.8em)–sm" type="text" content="A Kentucky woman was arrested and lost her job as a substitute&nbsp;teacher after being&nbsp;intoxicated&nbsp;during class.” data-reactid=”22″>A Kentucky woman was arrested and lost her job as a substitute teacher after being intoxicated during class. <p class="canvas-atom canvas-text Mb(1.0em) Mb(0)–sm Mt(0.8em)–sm" type="text" content="Local news outlet&nbsp;WKYT reported that police were called to Royal Spring Middle School in Georgetown, Ky., on Monday after school officials noticed that 32-year-old substitute teacher Brooke Ellen West was acting in an “erratic” manner. West reportedly smelled of alcohol, was unsteady on her feet and, according to one kid in class, shouted and cursed at students. West was in charge of teaching students aged 11 to 13.” data-reactid=”24″>Local news outlet WKYT reported that police were called to Royal Spring Middle School in Georgetown, Ky., on Monday after school officials noticed that 32-year-old substitute teacher Brooke Ellen West was acting in an “erratic” manner. West reportedly smelled of alcohol, was unsteady on her feet and, according to one kid in class, shouted and cursed at students. West was in charge of teaching students aged 11 to 13. Police said that West admitted having taken four shots of vodka around 11 a.m. that morning, at which point they arrested her for alcohol intoxication in a public place and endangering the welfare of a minor. Her breathalyzer test revealed a blood alcohol content of .317. <p class="canvas-atom canvas-text Mb(1.0em) Mb(0)–sm Mt(0.8em)–sm" type="text" content="The school district confirmed that West has been&nbsp;fired.” data-reactid=”26″>The school district confirmed that West has been fired.